Weekend Links: Play-Based Nature Kindergartens, Parenting Trends and more! Viewpoint at Laurel Hall. 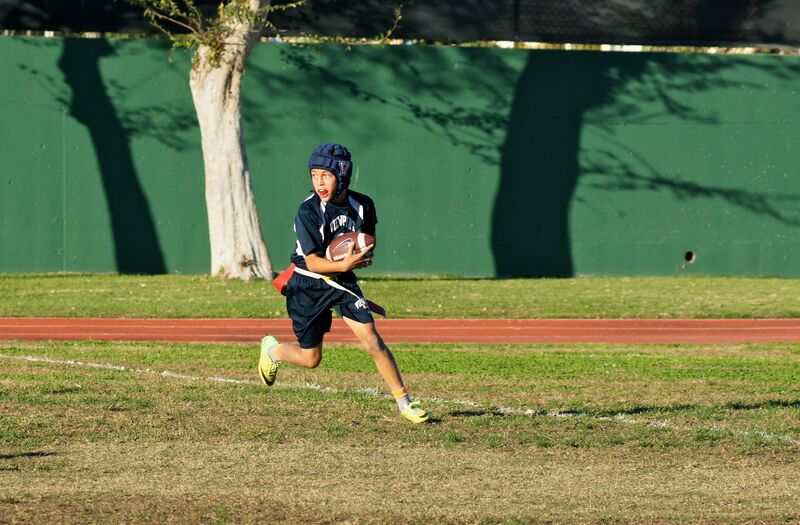 My son’s first year playing for Viewpoint’s flag football team. 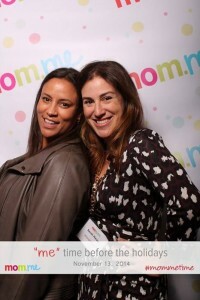 What a blast! 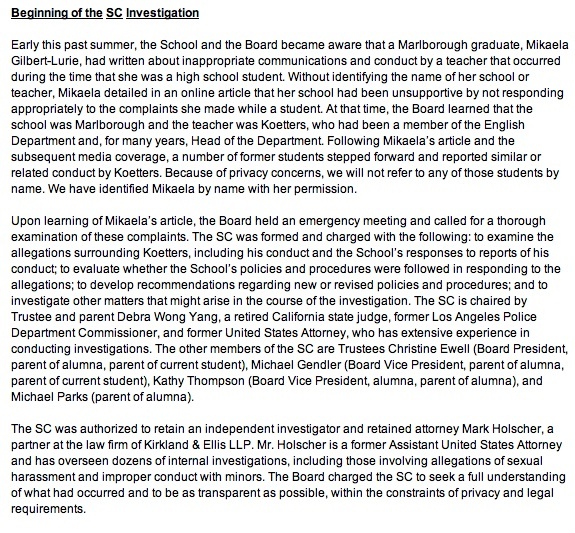 In July, 2014, the LA Times published an article detailing the lawsuit by ethics guru Michael Josephson against his daughters’ former school, The Archer School For Girls in Brentwood (7-12th grade). To summarize, after his older daughter was expelled for an argument with a teacher (facts are disputed), he filed suit against the school. Shortly thereafter, his younger daughter left the school just before the end of the school year and was subsequently told by Archer she could not re-enroll for the next school year. The entire Josephson family was banned from the Archer campus. His wife, Anne, had previously served on the Archer board of trustees. 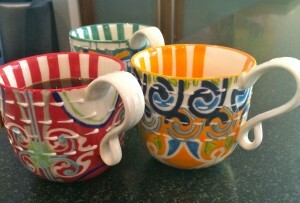 Josephson, an attorney, started a blog detailing his legal case against the school. According to the Times, Josephson’s lawsuit seeks $10 million in damages, which the school calls “frivolous.” The litigation is extremely contentious, settlement attempts appear to have failed and the school is seeking arbitration which Josephson is fighting in court. 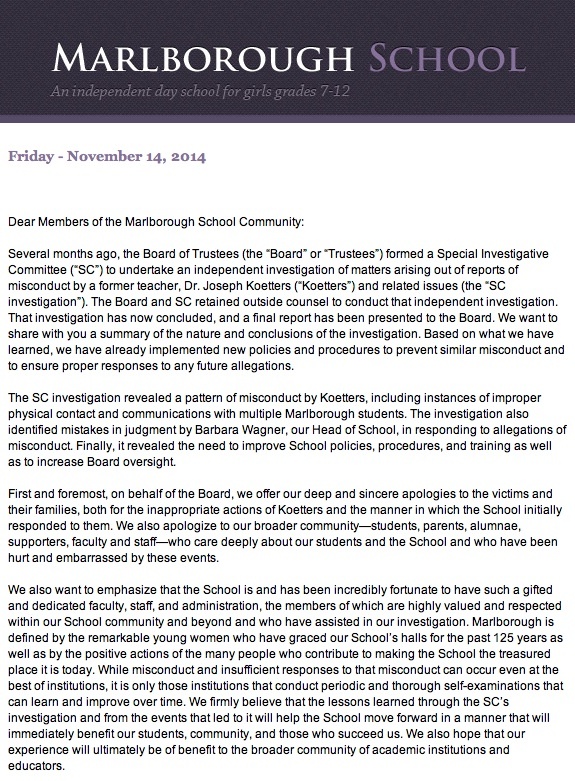 According to his blog, Josephson is seeking the resignation of the head of school, among other things. As of Oct. 2014, the matter had not been resolved. 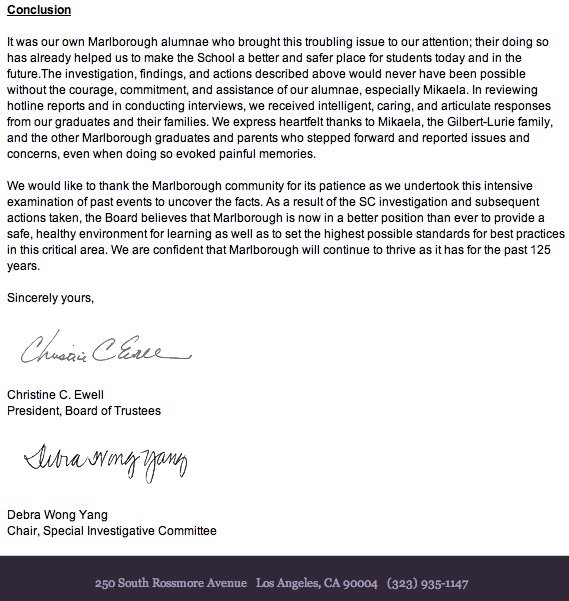 Barbara Wagner, head of school at Marlborough School will resign effective June 30, 2015, following an investigation into her handling of allegations of sexual harassment brought by two former students against a former teacher. The report points to a “serious error in judgement by the head of school” when in 2005, Ms. Wagner failed to fully investigate a complaint by a student against the teacher, Mr. Koetters. The report states that Ms. Wagner incorrectly questioned the student’s veracity and motive regarding the teacher. According to the report, Ms. Wagner also failed to fully investigate a second student’s complaint about the teacher in 2012. 2:45 p.m. update: BuzzFeed quotes an attorney for one of the victims who says he’s not satisfied with the outcome. Looks like there may be a lawsuit brewing. The piece also quotes the mother of one victim. Here’s an excerpt from my piece, part one of two in a series. Alice Fleming, Campbell Hall’s long-serving director of admissions, will be leaving her job at the end of this admissions cycle. Mr. Andrew, the head of Fountain Day School, has a kid at Laurence School so its not surprising that the West Hollywood preschool is a big feeder to very-popular Laurence School. At my kids’ school, Viewpoint, our very well-respected headmaster, Dr. Robert J. Dworkoski, has stepped down after three decades as head of school. A national search for his replacement is underway. Luckily, Dr. Dworkoski will continue on in a new role as President of the Viewpoint Educational Foundation. We wish him success in his new position! 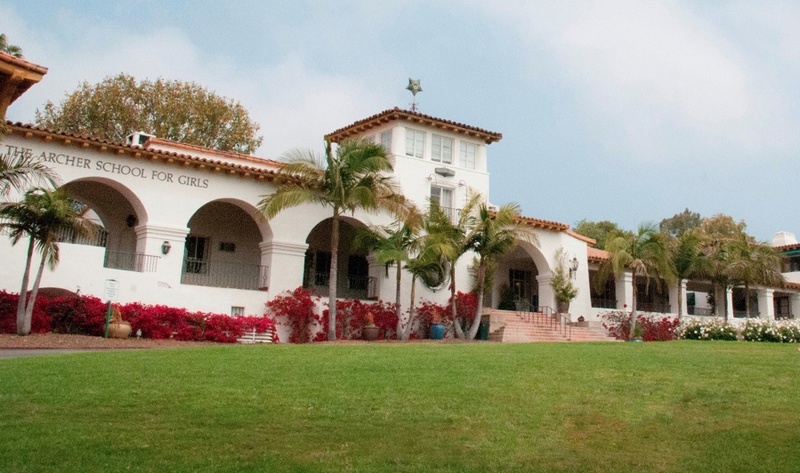 Becky Riley Fisher is no longer the Mirman School’s admissions director. The acting director of admissions is Jocelyn Balaban-Lutzky. Congratulations to Beyond The Brochure’s good friend, Jen Foley Tolbert, who will start as the new head of St. Mark’s in Altadena in 2015. She is currently finishing her tenure as director of the Middle School at Polytechnic. Jen will make an excellent head of school! If you have a legendary last name or you’re a celebrity, feel free to use the school roster at some schools (not Viewpoint) for solicitations for your personal charity or your friend’s jewelry line. If you don’t have a famous last name, don’t even try it. At Willows School, apparently TWO members of the board are applying out for 7th grade this year (rather than stay through 8th grade). Is the Willows middle school not good enough for their kids? Given the school’s rather desperate attempts to keep families in the middle school, this highly unusual move smacks of a double standard. Board members, don’t seem to have to follow the rules that apply to other families.